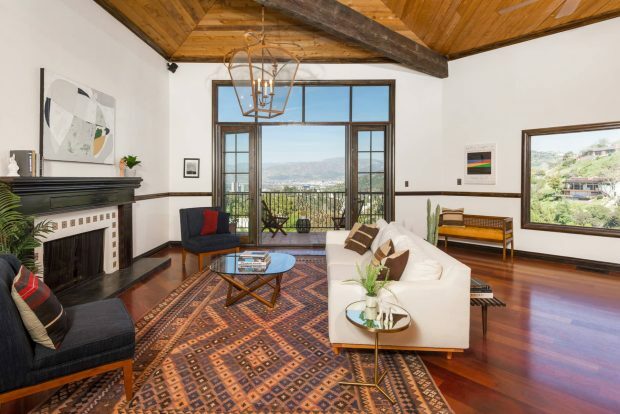 2162 Talmadge Street is an elegant and inspiring 1920s three bedroom Spanish-style home in the heart of Los Feliz just above Franklin Avenue. 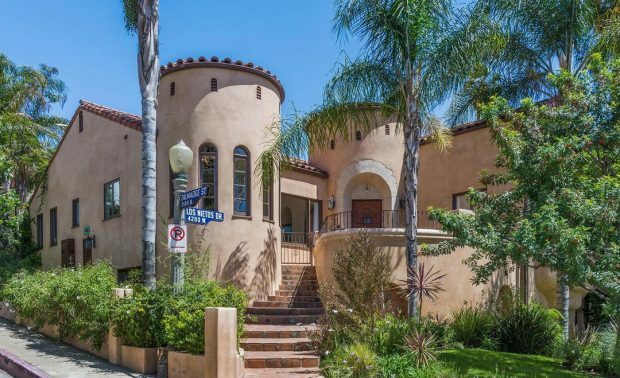 The location could not be more prime: isolated and quiet, yet just steps to Los Feliz Village where some of the city’s best shops, cafes and restaurants, and bars and nightlife await. 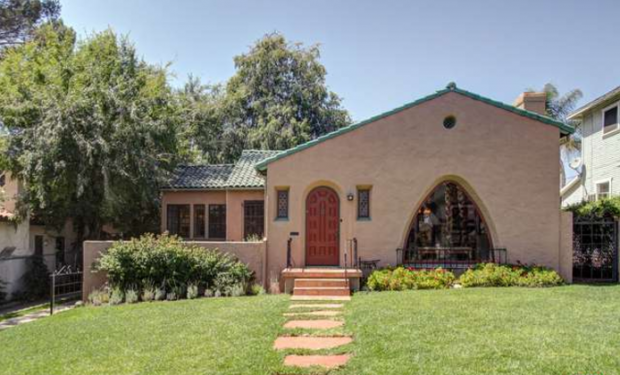 I’m very excited for my clients on their purchase of this stunning Spanish-style home in Eagle Rock. We were in multiple offers and they were the lucky ones! Take a look inside what’s awaiting them at move-in!